Prominent & Leading Manufacturer from New Delhi, we offer die board laser cutting machine, co2 laser cutting machine, laser cutting machines, automatic fiber laser cutting machine, fiber laser cutting machine and automatic laser cutting machine. 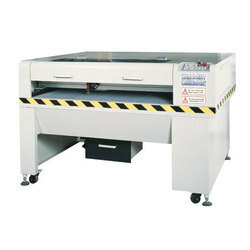 Riding on unfathomable volumes of market experience, we are presenting an amazing quality of Die Board Laser Machine. 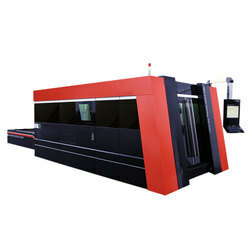 We are offering CO2 Laser Cutting Machine to our client. 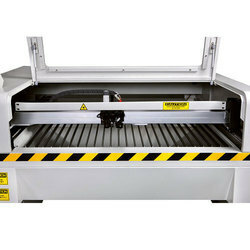 We are offering our rich in quality range of Laser Cutting Machines. 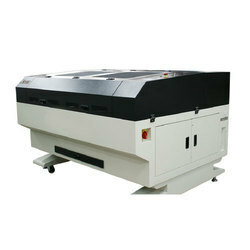 We are offering Automatic Fiber Laser Cutting Machine to our client. 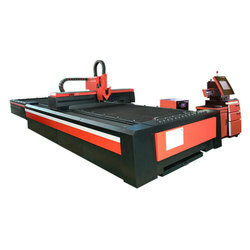 We are offering Fiber Laser Cutting Machine to our client. 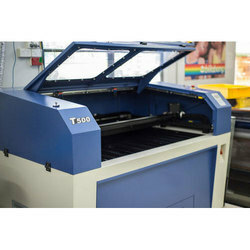 Our firm devoted to presenting a quality assured a range of Fibre Laser Cutting Machine. 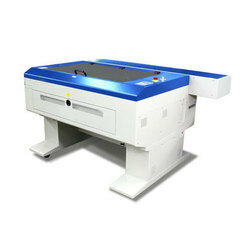 We are offering Automatic Laser Cutting Machine to our client.